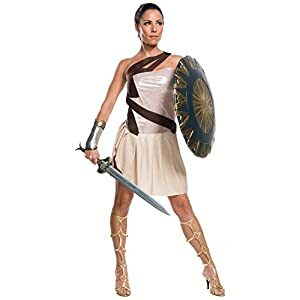 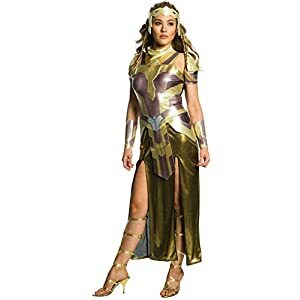 Forplay Women’s Super Seductress Costume Set for sale for Halloween. 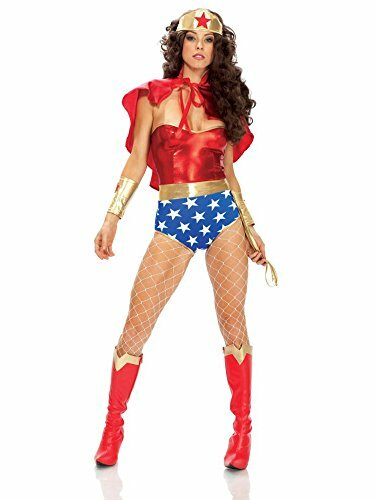 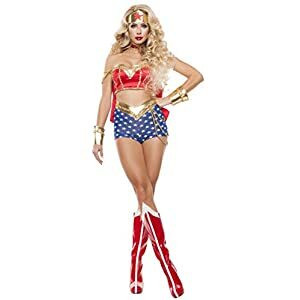 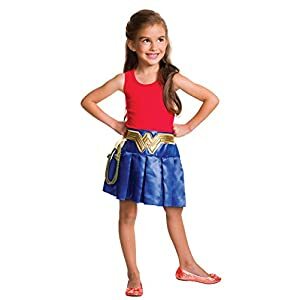 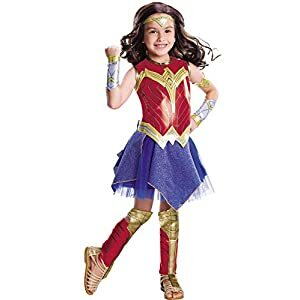 Superhero costume includes strapless metallic bodysuit with star spangled bottom half and matching cape and accessories. 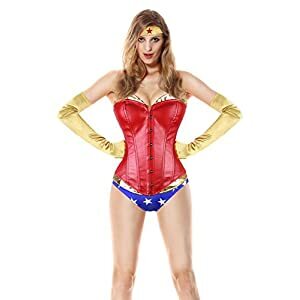 It includes headband bodysuit cape arm cuffs and lasso stockings sold separately.